The retail value of the mystery goods inside the Lucky Dip are guaranteed to be 1.3x or greater than the original total price. 15% luck draw chance. 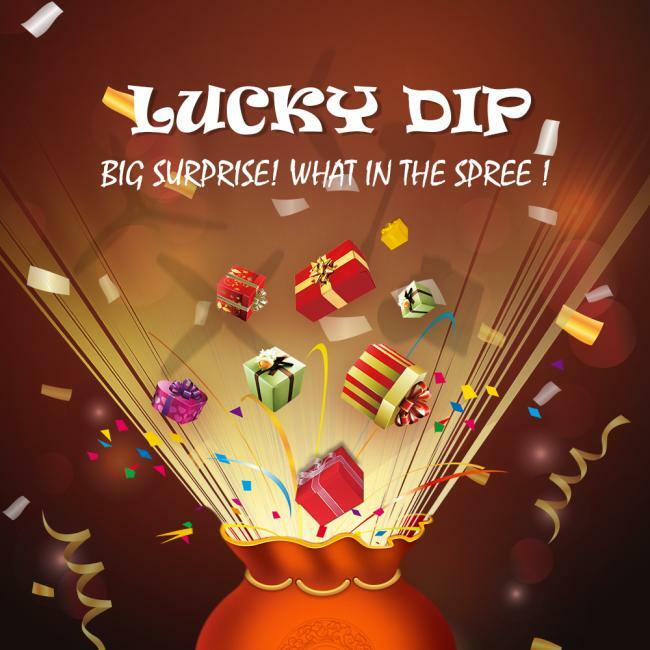 Every 100 Lucky Dip, there would be 15 with big surprise for a FREE antenna or camera.